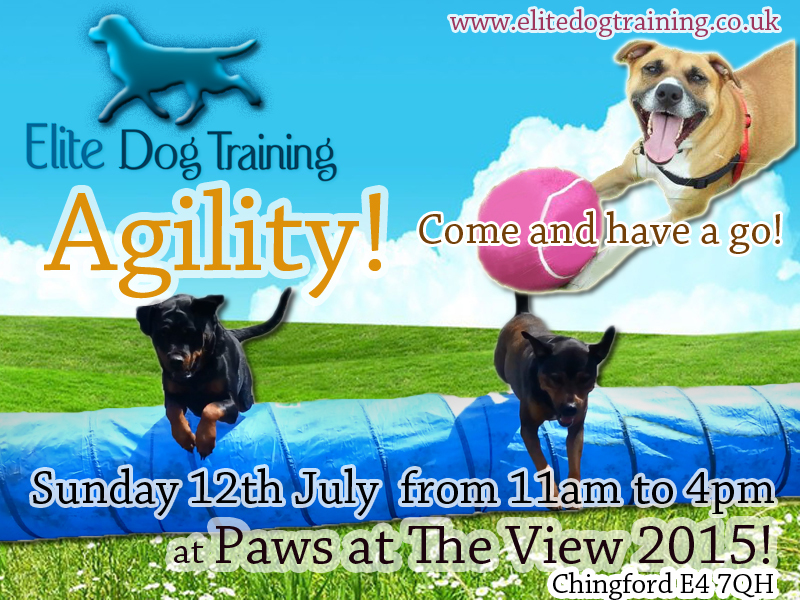 Fun activities for dogs and their owners, including: have-a-go agility, displays, stalls, tombola and companion dog show. Free entry, £1 entry to the dog show. No booking required. For more information see www.cityoflondon.gov.uk All ages.